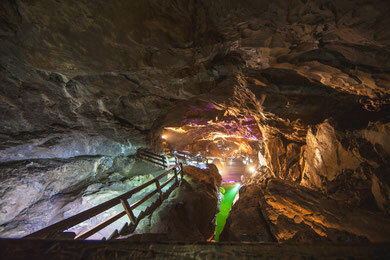 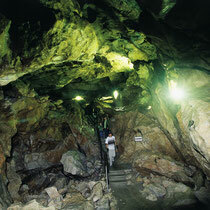 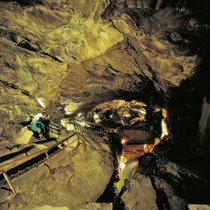 Lamprecht´s Cave extends out for a total distance of about 51 km, making it one of the largest cave systems in Europe. 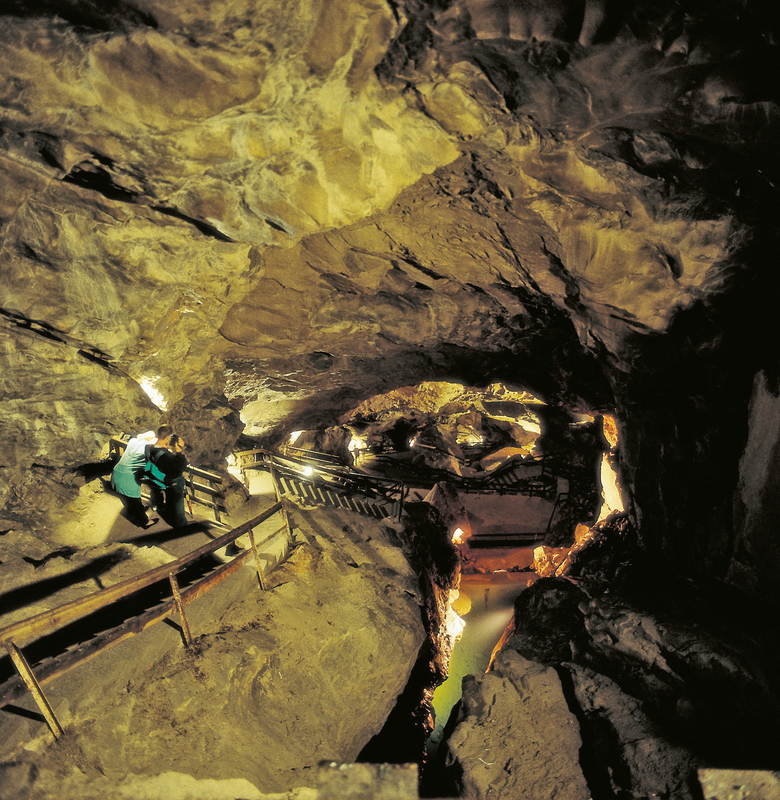 Cavers from Poland, who were here in 1993, discovered yet another entrance at 2178 m above the sea level, which currently makes Lamprecht´s Cave the world´s biggest multiple-entrance cave. 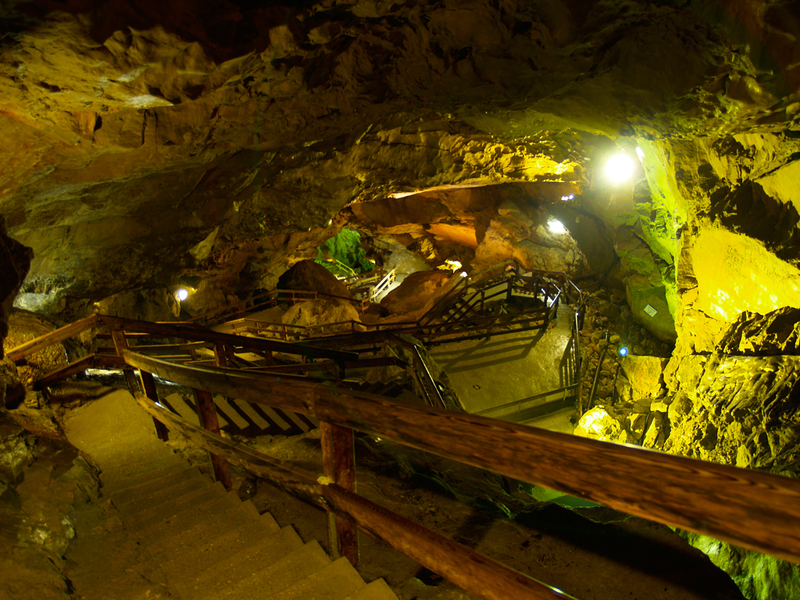 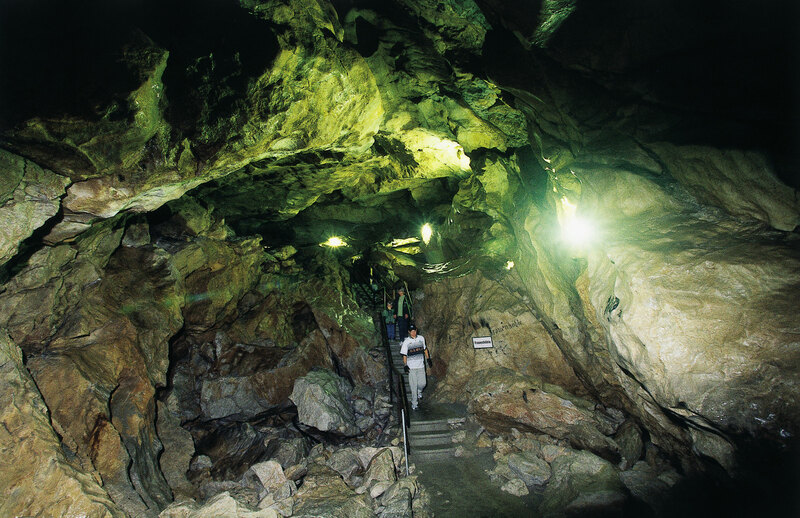 In the section of the cave which has been opened to visitors, you will be able to stroll along beautiful and very accessible walkways about 700 m into the mountain, dropping a total of 70 vertical meters on your way to the spacious viewing platform, from where you can enjoy impressive views of most of the well-lit cave. 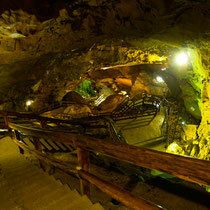 Also an unforgettable experience when it is raining outside!